This week, we’re interviewing Craig, a woodworker, woodturner, and home carpenter with many years of experience in the industry. 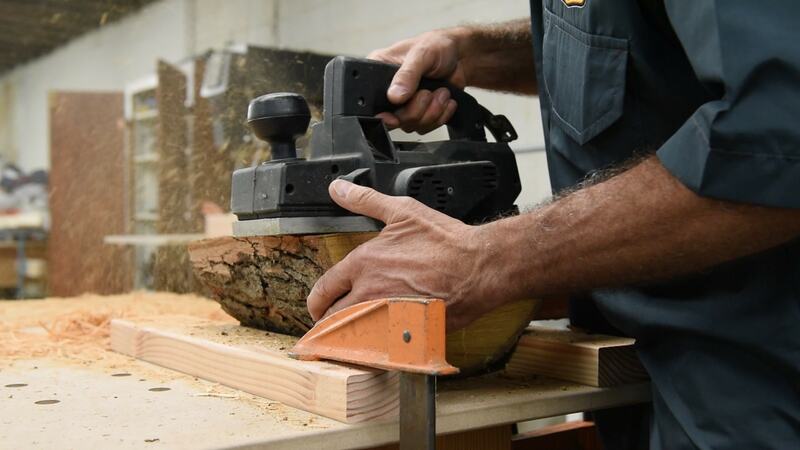 Craig words on a variety of carpentry projects in his workshop, from commercial fixtures to artistic dish ware, as well as custom staircases inside homes. Craig uses a lathe, files, dust collection machines, a track saw, clamps, and more in his workshop. 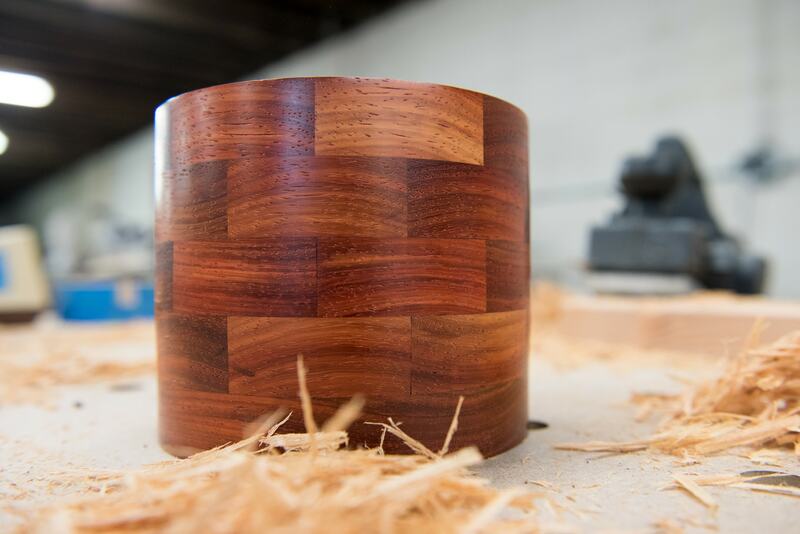 If your brand sells to woodworkers and carpenters, this 1-on-1 interview with Craig will give you important insights into connecting with makers like him. My name is Craig, and I’m a lifetime carpenter. 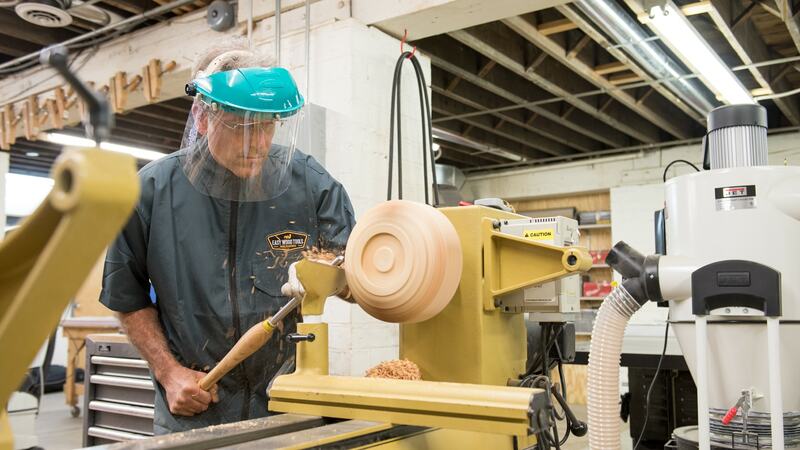 Currently, I’m working in my wood shop on some woodturning projects as well as some commercial projects. How and when did you get started woodworking? I started when I was very young, working in the neighborhood for some carpenters, and then when I turned 15, I got a job with a guy around Akron U, remodeling apartments. Then I finished high school, and I started in the carpenter’s union, and I was framing apartments. I think I always have pursued my own projects, even before I had my own space. I got this space in 1990, and I was also working for contractors. What kinds of steps do you take when you approach a project? I like to draw things out, even if it’s on cardboard. For a custom cabinet that’s maybe an odd shape, I like to make scale drawings of it. I’ll start on my drawing board, but I want to get it precise and how it’s going to look. So that’s the first part of the process, is getting accurate drawings. Then cutting the material, after selecting a material, is next, then roughing it in, and then applying any veneers on the project, and then finishing it. It can be quite a process; I’ve built circular cabinets that were free-standing but spun around, and that was a challenge to use bending materials and so forth. One project that I was asked to do was in a 10,000 square foot house, and it was curved steps. I used to do a lot of steps and stairways. There were people on the job that had done them before, so they instructed me how to do it. Building the falsework to lay up the stringers, layer upon layer, then pulling the falsework down and finishing the two sets of stringers. That was a really rewarding job that was something that I had not done. What are your favorite materials and tools to use? How do you decide what brands to buy? Tool-wise, they’ve changed quite a bit since I started. Some of these companies have been around a long time in Europe, but I do like the Festool brand. I wish that it was around and I could afford it when I was younger, because it really was a game-changer for me. The quality of the tool and the dust-collection on it would allow me to minimize my clean-up at the end of a day. That’s a really good brand of tool. Material-wise, I use a lot of plywood in my cabinetmaking. I prefer multi-layer baltic birch because of the rigidity of it over particle boards. Obviously, I like using hardwoods too for my trim. 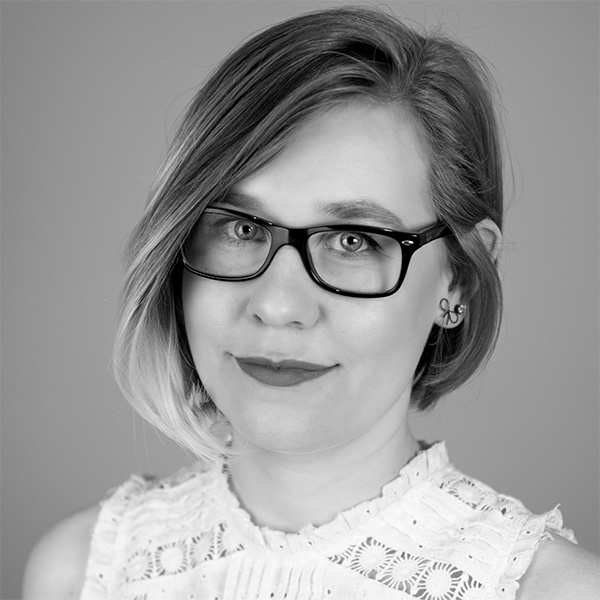 How do you build relationships with the brands you use? I do use customer information lines; for instance, for the Saw Stop that I purchased, I talked to a person at the factory and had some questions. They want to deal with the professionals because we have questions that could possibly make the product better down the line. How do you learn how to do your job better? If I have a new project that I’m working on that maybe I haven’t done it for a while, and I know that things change, I’ll get on YouTube and see how other carpenters attack a project. I’ve learned a lot from that, with the new equipment that’s out, new methods, new materials, etc. I find that very effective. One of the disadvantages of being here by myself is that I don’t have the interaction like I did when I was working with other companies and so forth. I feel that it’s even better than working with those other companies because I have a lot more areas that I can look up on YouTube. How do you connect with other woodworkers? 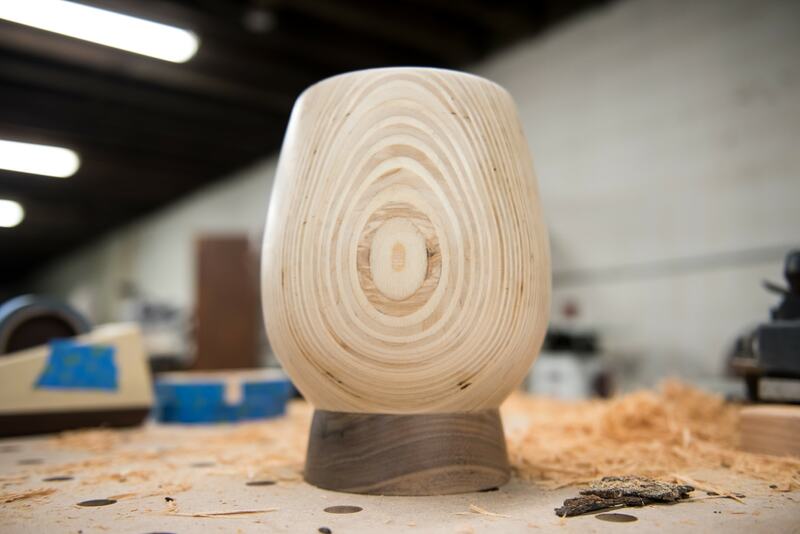 I connect with other woodworkers through the Buckeye Woodworkers and Woodturners Club. It’s once a month, and there are generally about fifty people there, men and women. Some of them are novices, but there’s a handful of them that are very skilled and started woodturning when it really took off back in the 60s. I’ve actually cultivated some really good friendships through that. Woodturning is new to me, but it’s something that I’ve wanted to do. I’m working in my wood shop primarily now, so I can use it as a release if I’m working on a repetitious job and I need a break from it. I can go over to my lathe and make some sawdust. It’s a lot of hand-feel. You turn it on slowly when you’re sanding, and you feel the woods. It’s one of my favorite things to do: working with curves and so forth, like when I was building stairways and handrails. So I’m getting that out of the woodturning, and it’s something that you can put on a shelf and look at or give it away as gifts and hopefully make some money at it when I’m a little bit older. Currently the most rewarding part of my work is being in my shop and not being in the field, loading and unloading my truck. That became a real hassle for me. Working in the weather. I’m really enjoying going into a year doing it full time in my shop because I considered it a job shop; I would work out in the field and then come in here to retrofit or build custom cabinetry, finish it, put it in and install it. So now, those pieces have been shrunk way down, and I like my environment. What are some common challenges you face? Every day you have some roadblocks. A challenge could be finding the right materials, or the quality of materials can be a real challenge. Hardware is sometimes hard to find. I find that the metal finishes aren’t as good as they used to be. Is your approach different between commercial and restoration projects? I like to build as if it grew there — that’s my big thing — when I do restoration work. I think that all types of projects should be aesthetically pleasing and fit the job. I’ve done a lot of commercial work, but a lot of it is metal studs, drywall, acoustical ceilings, and laminate reception counters — pretty straightforward. But still, it should have good flow in the space. What's your favorite restoration you've done? I think one of my favorite restorations was on a home that was built in 1914. All the walls were all made with panel molding and floor to ceiling crown molding. I designed an addition for the house and the garage and so forth, and we matched it perfectly with what was in the rest of the house. That would have to be the most rewarding design that I’ve done. What motivates you to keep doing what you're doing? I do “zen out” in a way when I work in my shop. I’m not one to sit around during the day. I’m on my feet all day long. I have to do something. I’ve done this so long that it’s just part of my DNA. I think my mom’s dad was a carpenter, my dad’s grandfather was a carpenter/cabinet-maker, so it’s really in my DNA. Besides making money, I can’t tell you since I’ve moved into this shop full time, it’s changed my world. It was a relief to say that I’m not going to work in the field anymore — it was becoming a drag, with me. Currently my projects are commercial projects. That pays the bills here. Not real exciting, but it was rewarding coming up with an idea to help out the customer, and when I finish a group of these commercial things, then I go back to the shop and create. I’m also putting a gallery in the back of the shop. We have art walks in the area and myself and others are going to put our woodworking projects in the gallery and sell them on the art walks coming up. I love the feel of wood, and I like helping people with projects when they have no other place to turn. They give me a call, and I help them out.